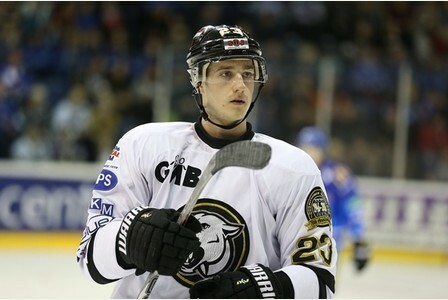 The Manchester Storm are delighted to welcome GB International D man, Paul Swindlehurst, to the club. 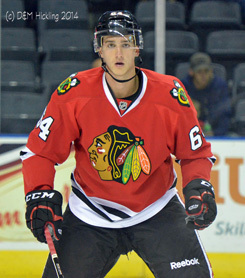 The 22 year old, is one of the up and coming premier British players, and spent time with the Chicago Blackhawks of the NHL for a rookie tournament in 2014. Swindlehurst signs directly from the Nottingham Panthers where he has registered 16 points this season to date. 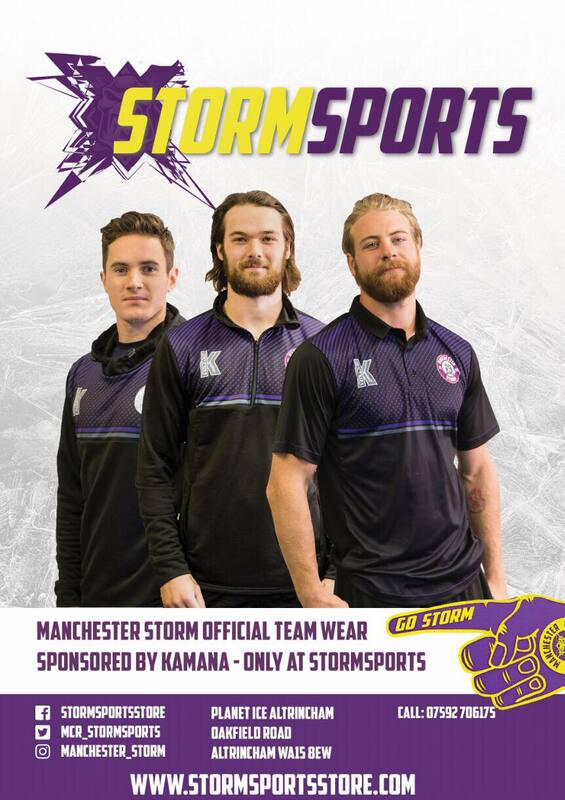 The towering 6”4 D man is from the Greater Manchester area, and watched the Storm as a child at the old MEN Arena, which first gave him the thirst for the sport. Storm Player-Coach, Omar Pacha, had the following to say on the capture of Swindlehurst, “I’m delighted. Paul is a young, quality British D man, who is still massively keen to keep learning and develop as a player. He will get that opportunity here at the Storm to develop his game further & from what we have been told, he is a superb team mate, so we expect him to fit right into our side with ease. We are in the middle of a huge play off push presently, and Paul’s addition will help this push greatly”. Storm GM, Neil Russell, had the following to say about the signing, “When Corey (Panthers Coach) and I spoke yesterday afternoon, I was very excited at the prospect of us signing such a quality young D man in Paul, for the remainder of the season. The player was travelling back from International duty with GB all of Monday, so we only managed to get this deal sorted quite late on in the night. The fact that Paul grew up watching Storm as a kid & being from the Greater Manchester area, with his family still living locally, made this move a no brainer for us. We are absolutely delighted to have Paul on board with the Storm, and I’m sure all the fans will give him a fantastic homecoming reception tomorrow night”. Swindlehurst will make his home debut tomorrow evening (Wed 17th Feb) against the Sheffield Steelers (19.30pm), as the Storm continue their playoff push and look to extend their winning streak to 7 games in a row! Both Swindlehurst’s Own and Loan jerseys are available to purchase for £100, if interested, please contact [email protected]. First come, first served. Silver Blades half term skating offer!